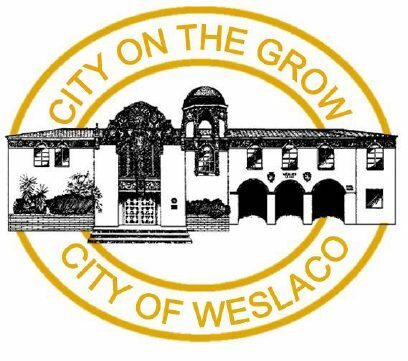 WESLACO — City workers began replacing old water meters with new digital readers this year in an effort to more accurately tally water usage by residents and business owners. A utility usage evaluation determined some old meters underreported water usage by about 20 percent. City commissioners approved the upgrades at a cost of about $6.5 million, according to Maria Barrera, the city’s financial director. The city hired Siemens Technology, a contractor overseeing the project, along with Pedal Valve Inc., a subcontractor replacing the meters. Contractors will rotate throughout four separate zones through August, when workers expect to complete the project on commercial and residential properties within city limits. Workers will instruct residents to temporarily cease using water while 400 to 500 meters are installed weekly. Along with more accurate usage numbers, the meters will also speed up the billing process, giving residents a day-by-day look at usage to prevent overbilling. At the moment, customers are charged for water they used three to four weeks prior to the billing date. The new system will notify the city when an abnormal amount of water is being used, which is often because of a leak. The city will then contact the customer within 48 hours. The project will bring “greater efficiency” to water billing, Barrera said.